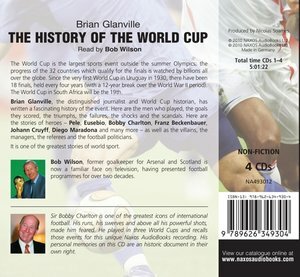 This lively history of the world's greatest sporting event outside the Olympics is told by veteran soccer journalist and historian Brian Glanville and read by the former Arsenal goalkeeper Bob Wilson. 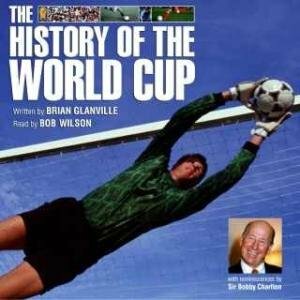 There is a full account of each of the Finals since the first event in 1922 - the goals, the controversies, the rivalries - with the national anthems of each host country setting the scene all the way to the 2006 event in Germany. 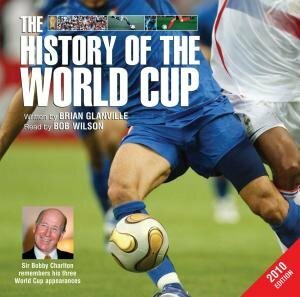 A spectacular addition is the personal view of one of the great heroes of the game, Sir Bobby Charlton, who speaks eloquently of his passion for the event and the game itself.